3,000 sf remodeled home w/ 2 car detached garage. 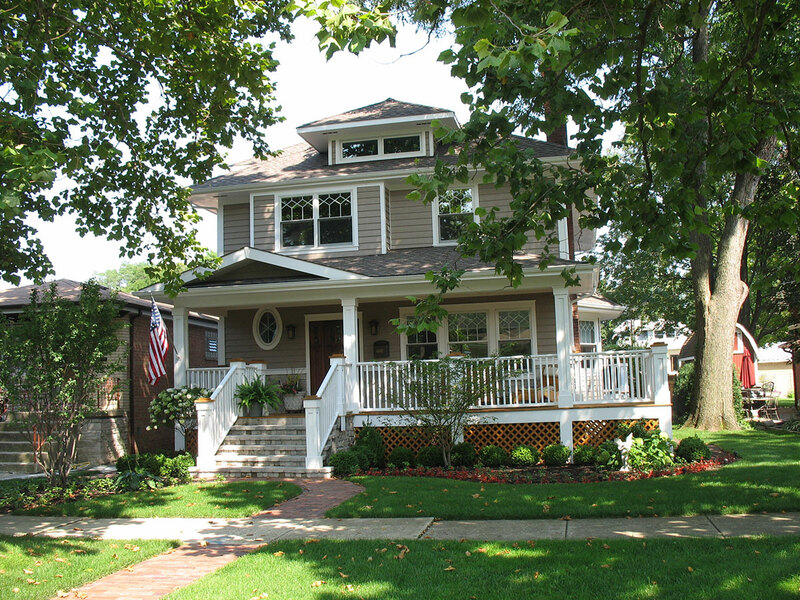 A complete renovation and remodel of an existing Chicago style stucco bungalow. 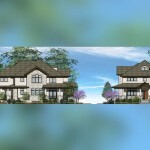 The exterior materials of the home were removed and replaced with stone and siding creating a craftsman style home with custom windows and open front and rear porches. The new master suite includes a trellised balcony which looks over the back yard.